Welcome to Boy Scout Troop 408's website! 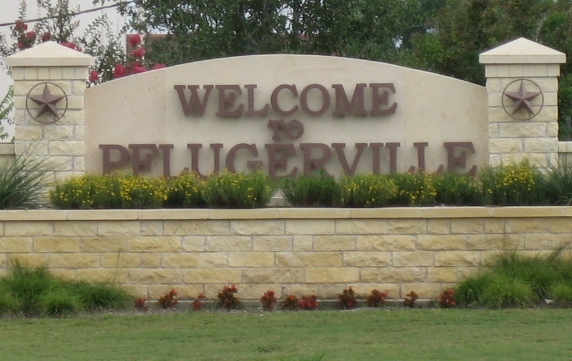 If you are looking for a Boy Scout Troop in the Pflugerville area we hope you will come visit one of our meetings. Follow the About Us link under Menu on the left hand side of this page to find out where and when we meet. A new requirement for rank advancement is to complete Cyber Chip training. There are several steps to completing the training. Information on completing Cyber Chip is here: http://www.scouting.org/cyberchip.aspx. Click on the requirment for your grade to find out what you need to do. Attached is the current merit badge counselor list. All Adults, please sign up for at least one Eagle required and one other merit badge.